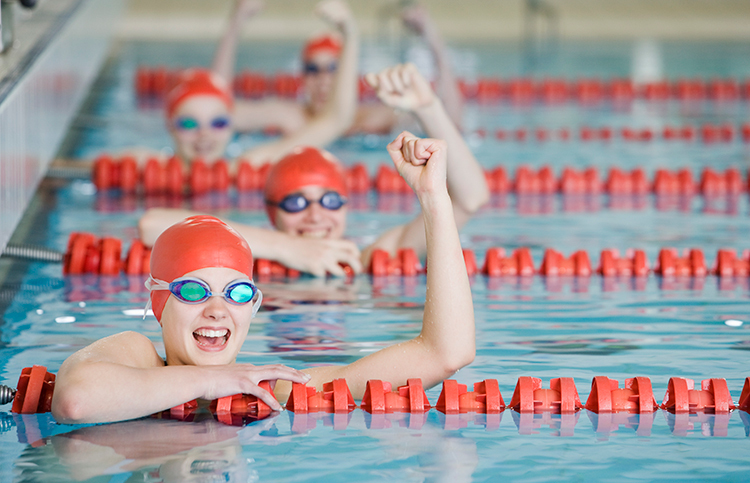 Participation requirements: Swim team members must be able to pass the YMCA’s swim test and swim entire length of pool consistently. May go through stroke school to learn strokes then move to swim team. That decision is made by the coach. For more information: Contact Jennifer Riddick at 931-528-1133.